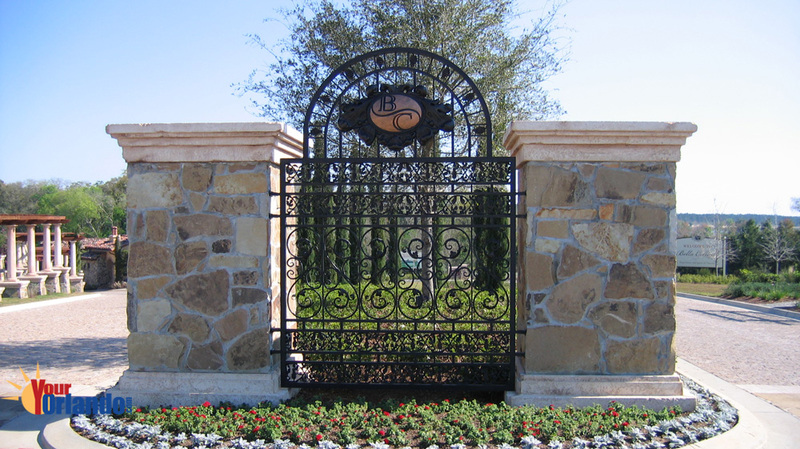 Bella Collina in Montverde, Florida is a guard gated golf community of 800 luxury homes in Montverde Florida. 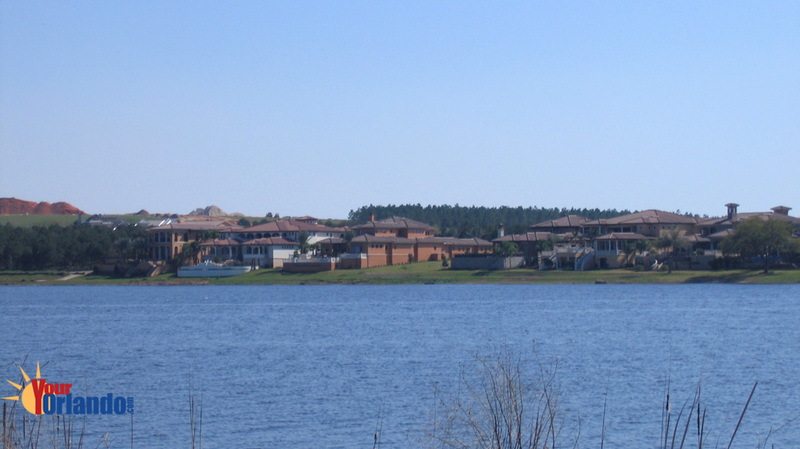 Bella Collina is situated 26 miles west of downtown Orlando and 20 miles northeast of Disney World. 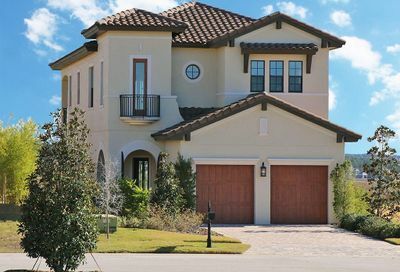 Bella Collina is considered one of the premier golf and country club communities in all of Central Florida. 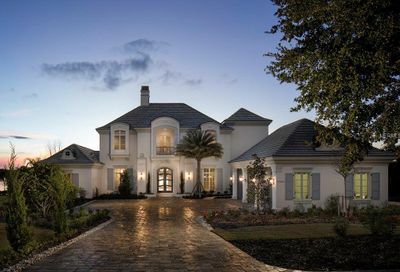 Size of homes in Bella Collina: 4,000 – 12,000 Sq. Ft.
Clubhouse – 50,000 sq. 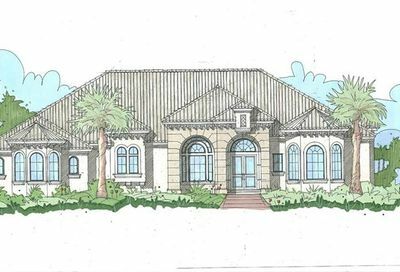 ft.
With the natural beauty of the land and world-class amenities, Bella Collina offers its residents the finest. 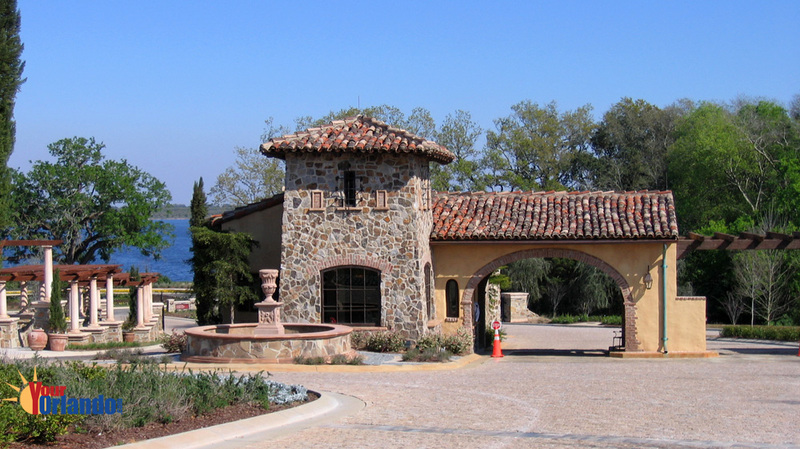 The golf course was designed by golf legend Nick Faldo. 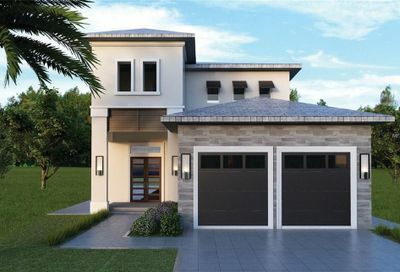 Bella Collina is a private golf and equestrian community being created in the hills above Orlando and on the shores of Lake Apopka and Lake Siena. 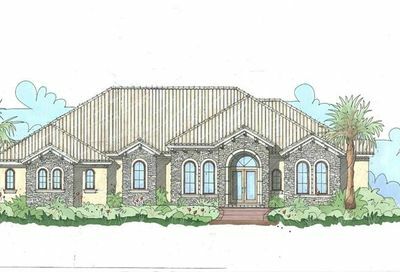 With more than 1,900 acres of land, Bella Collina will only be home to 800 families. The activities you’ll enjoy will be matched equally by the level of service you’ll receive. A quiet ride on horseback. A round of golf on the Faldo Championship Course. Taking the family out on the lake. Dinner at the Tuscan-inspired Clubhouse. Poolside lunches. This is what every day can be like with Ownership at Bella Collina. It’s the simplicity and elegance of a life well lived. Golf: 18-hole Championship golf course designed by Nick Faldo winner of three British Opens, three green jackets at Augusta and the all-time leading Ryder Cup point scorer. Clubhouse: 50,000 square-foot Tuscan-inspired clubhouse designed by Mike Marsh, the renowned architect of such clubs as Cherry Hill, Pronghorn and The Bridges. Will include a soothing spa, state-of-the-art fitness center, men’s and ladies’ locker rooms, an extensive golf shop and casual and fine dining. 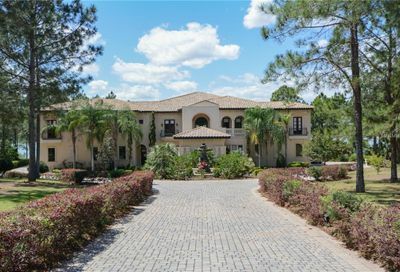 Equestrian: With a planned location amid the orange groves high above both lakes, the equestrian center will feature stables, riding trails and pastures. A variety of opportunities will benefit the novice and seasoned rider.